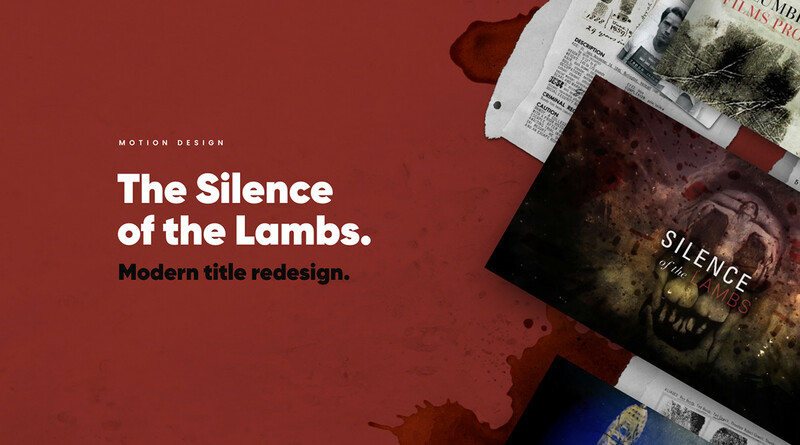 Modern title redesign of "The Silence of the Lambs" by Johnathan Demme. 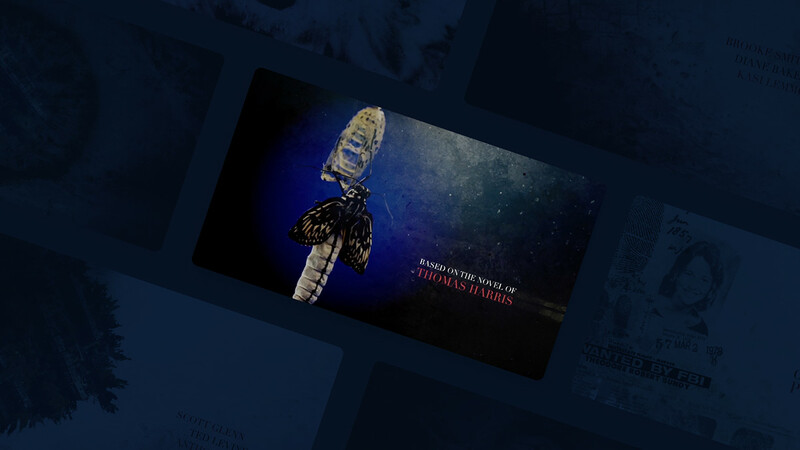 For this redesign , I wanted to focus on the dark side of the history of film. The visible spots in many ways symbolize the revelation of absolute evil. The game between appearance and disappearance of letters, shapes and design allow symbolize the mysteries of the investigation by the FBI. The story being increasingly dark as and measurement of the film, I deliberately obscured plans to create an oppressive atmosphere. 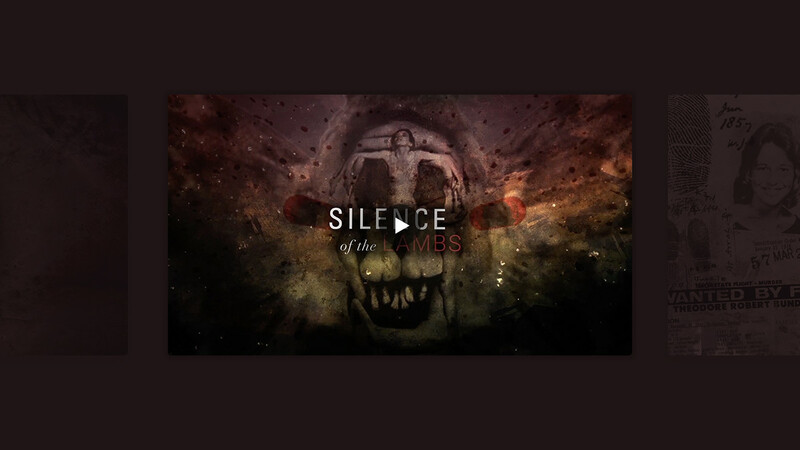 Modern title redesign of "The Silence of the Lambs" by Johnathan Demme. 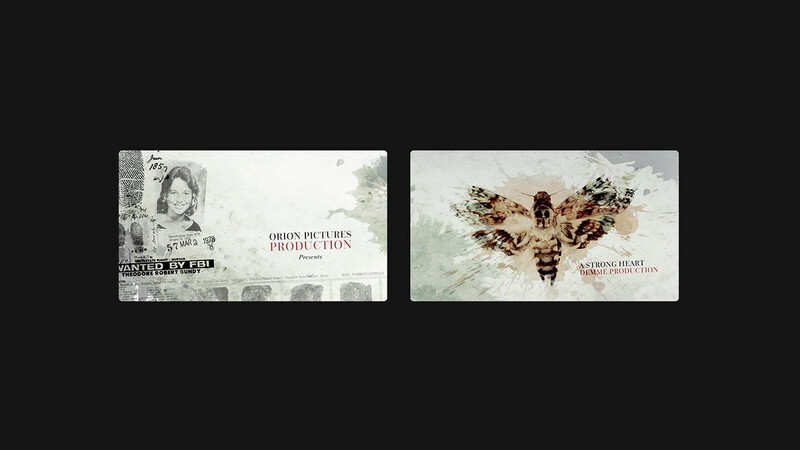 For this redesign , I wanted to focus on the dark side of the history of film. The visible spots in many ways symbolize the revelation of absolute evil. The game between appearance and disappearance of letters, shapes and design allow symbolize the mysteries of the investigation by the FBI. 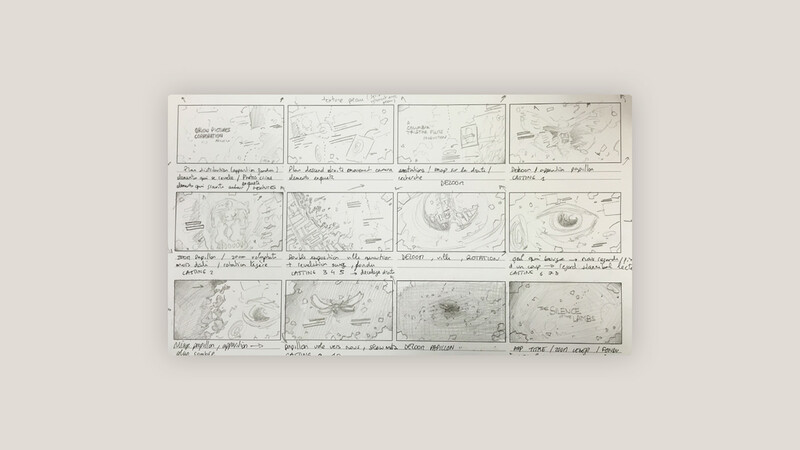 The story being increasingly dark as and measurement of the film, I deliberately obscured plans to create an oppressive atmosphere .